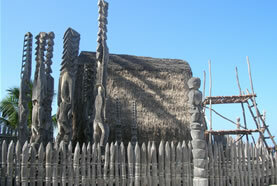 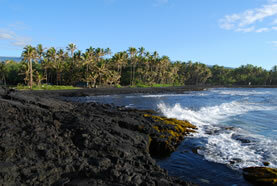 Native Guide Hawaii Family friendly guided tours of the Volcano and Big Island. 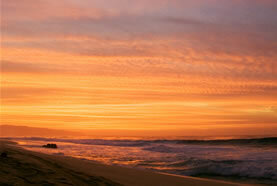 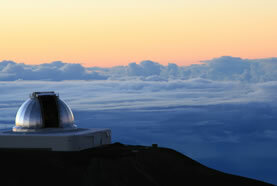 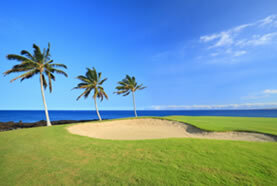 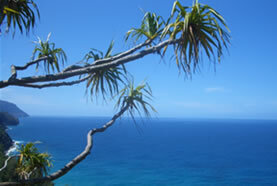 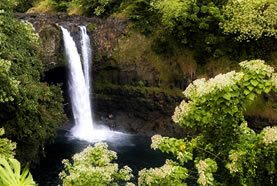 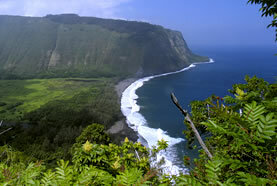 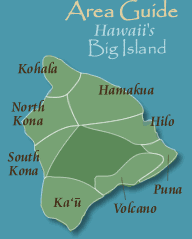 Alternative-Hawaii - An outstanding ecotourism web resource for Hawaii. 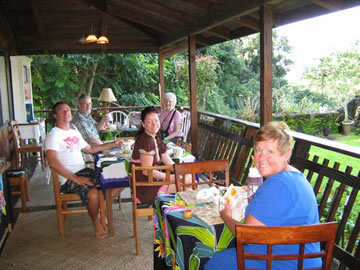 British Columbia B&Bs Direct contacts, descriptions, photos and maps > for 2,000+ B&Bs in British Columbia, Canada.